Address: Borbalan, S/n, Valle Gran Rey (La Gomera), Islas Canarias. 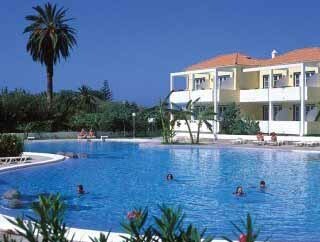 The Laurisilva complex is situated in “Valle Gran Rey”, in the south of the La Gomera Island. The complex surrounded by a valley of palms and a vast variety of local vegetation. This leads to a most impressive fine sandy beach.